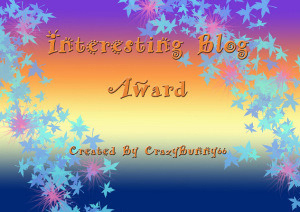 I was nominated for ‘The Very Inspiring Blog’ award by UR. Her blog is her take on life with her musings,cooking/baking and a few DIY. I found this award particularly interesting and motivating as this is more than just an award when some one says that you inspire them. 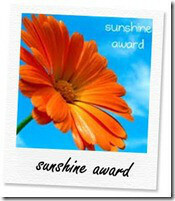 I always try to honor all the awards I get by posting them here and talking about the people who nominate me for the award. 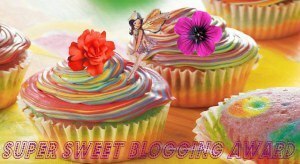 UR is a very talented blogger with a lot to offer here in the blogging world. Thank you once again UR. Rules are simple if you would like to post this on your blog otherwise I am happy to get just a smile on your face and feel a proud of what you have contributed here so far. 2. 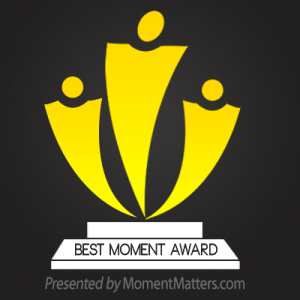 Link to who nominated you. 4. 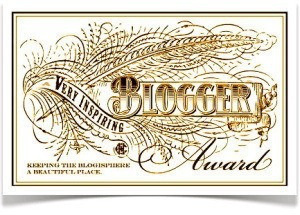 Nominate a whopping fifteen other bloggers! 5. And in doing said nomination, link over to them (preferably to a specific post for a trackback).